Twitter, the social network is most influential in the world and well known technology companies. 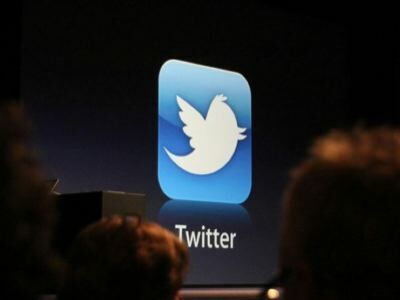 For this reason, Apple decided to incorporate microblogging network in the new version of its mobile operating system. In the iOS 5 for iPhone, iPod Touch and iPad, Twitter will become an important part of the possibilities of social interaction offered by the device. Thus, when taking a picture, we can post it directly into our accounts. But not only stay in the images, since from the browser Safari, will be possible tweeting links and, from applications that come standard in the industry, like YouTube, Maps and Contacts, you can also interact via microblogging, in what surely will mean strong growth for Twitter. The iOS 5 for Apple mobile devices will be available during the fall of the northern hemisphere completely free of charge, providing the most popular and desired phone in the world, rejoice social functions for its users.